I joined Xfive 10 years ago, and it changed my life. Join us and your life can change too. It was a crucial moment of my professional career which started by a coincidence 16 years ago. 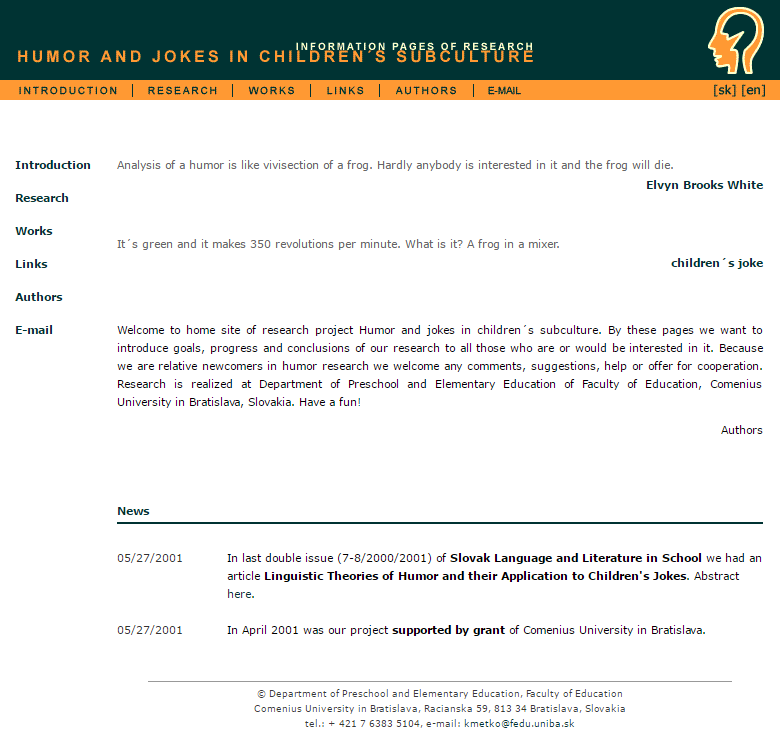 In the year 2000, I was a Ph.D. student at a Faculty of Education doing research about children’s humor. I wanted to present our research results online, so I started to learn how to make websites. Like many of us, I immediately felt in love with the magic of source code coming to life in a browser. Suddenly, my future academic career had a strong rival. The next few years I made websites as a hobby with occasional paid jobs. Until 2003 when I was standing in the front of a tough decision; do I continue my Ph.D. study or should I start my own web business? I liked research and writing, but the geek in me eventually leaned towards the techie side. I moved to another town and started my own website business as a sole entrepreneur. Many web developers start their freelance career full of enthusiasm. I wasn’t an exception. 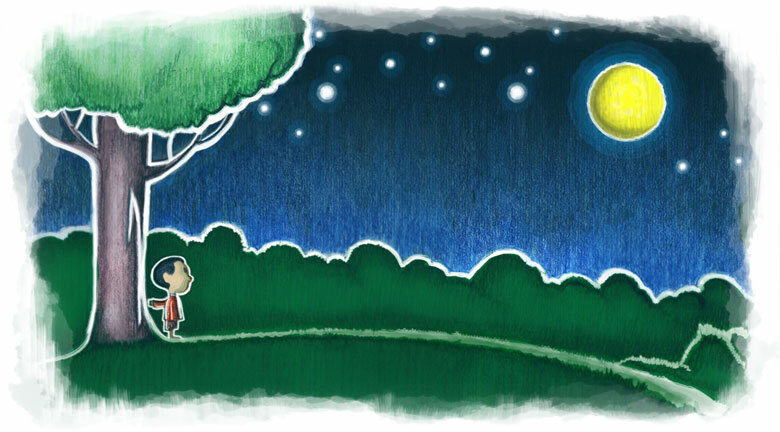 I was very into web standards, and I thought that it would be my competitive advantage. But did clients care about web standards then? Or do they care now? I don’t mean to blame clients, whose primary concern isn’t to understand how the web works. It’s more about our child naivety which clashes with the reality – when we find out that the technical skills we are proud of aren’t the most important requirements for doing web development business. If you want to do business with other business people you need to look and act like them. Your perceived status or credibility is often more important than how good you are at coding. Do you have an office where you can invite your clients when they pass by? Or you just work from your bedroom and try to make excuses why you would rather meet at the local pub? Do you have a car so you can travel to your potential clients? Or do you waste your time in buses or trains, sweating in your suit? Are you a business person who can convince clients to buy your stuff? I worked from my bedroom and sweated in the buses. And I wasn’t natural born business person. Fortunately, there was a better way. 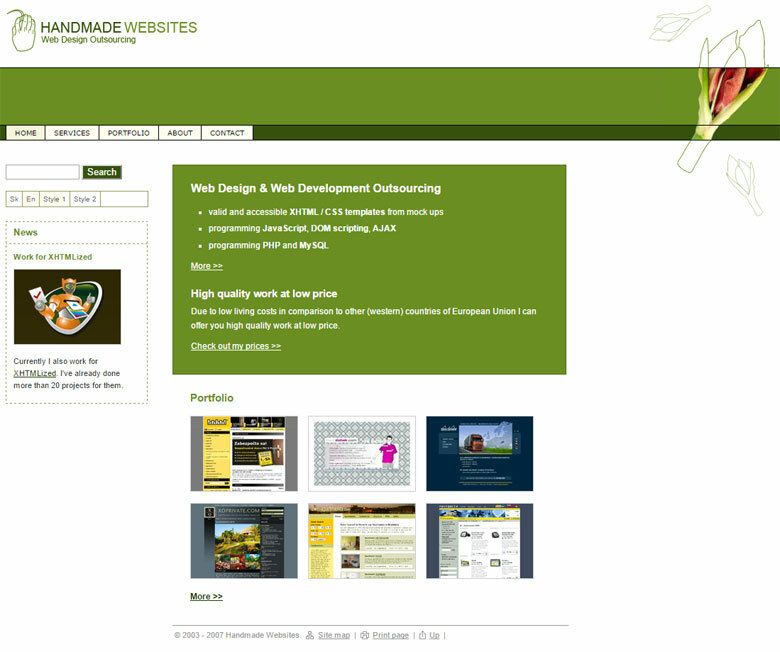 Besides working for my clients, I started to work occasionally for other web development companies. I noticed that, in most cases, this was much easier because we better understood each other. I could focus on developing just individual skills and didn’t have to explain basic stuff over and over. Over time, my work supply and income became more stable. However, it was still a bit unpredictable. In summer 2006 I was approached by Stan Dzavoronok from Xfive (called XHTMLized at that time) asking me if I could help them with some projects. They, as a fast growing start-up, had a lot on their plates. I already knew what it was like to work for web development companies, so I welcomed this opportunity. In the next few years, I worked on hundreds of front-end projects and also dozens of WordPress projects at Xfive. I still worked on projects for my other clients, but it was more rare and unique. In 2009, I was offered a full-time remote position at Xfive. I continued working on development projects but also become involved in improving their internal processes, development tools, and standards. I received a lot of support for my ideas so I could work on some internal tools like X-Precise, our coding standards or our WordPress development framework, Chisel. Eventually, I drifted away from the regular developer position and moved to our operations team. I helped to build the Quality Assurance department, and currently, I work in marketing and recruitment departments and also help to build our development tools. Lifehacking? 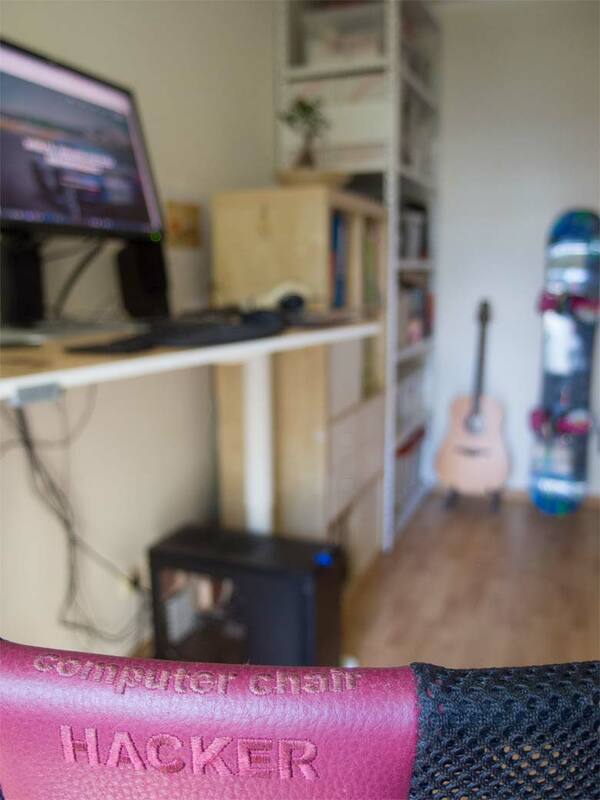 Work from comfort of your home, enjoy your family and hobbies. A few years ago I also started to write blog posts, and that somehow closes the circle that began many years ago when writing was my daily job and websites just a hobby. I witnessed a few significant changes in our company during those ten years – separation of sister companies X-Team and XWP, XHTMLized rebranding to Xfive, and most recently, our acquisition of Webvanta. 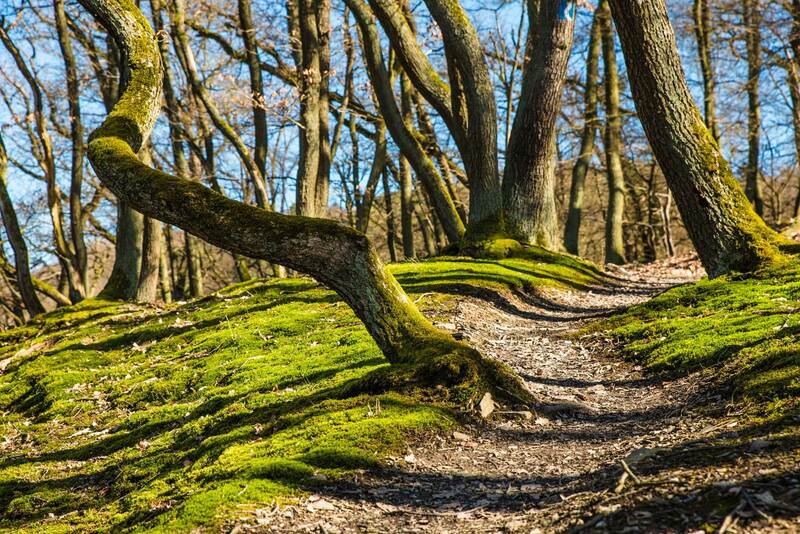 Nevertheless, as things change we always try to remember our original roots – people are the most valuable company asset. They form the company’s past, presence and the future. Feel free to apply to any of those. Maybe in 10 years you will be writing an article similar to this one. Xfive is a company that I like, and identify with. I’m a remote developer. How’s that possible? I believe it’s because of great people behind it! Imagine that you have a job but are not receiving many exciting projects. Here comes Xfive and the opportunity to demonstrate your skills. You now directly impact your own profit. Working remotely for Xfive has been a great experience so far. The ability to work directly from home and still feel like a part of the team is extraordinary. I can’t imagine changing my working routines given the amount of liberty and support I have here. Xfive will empower you to unleash your inner hero and make an impact. Tackle exciting challenges, be a part of the community, make the web a better place and have fun.